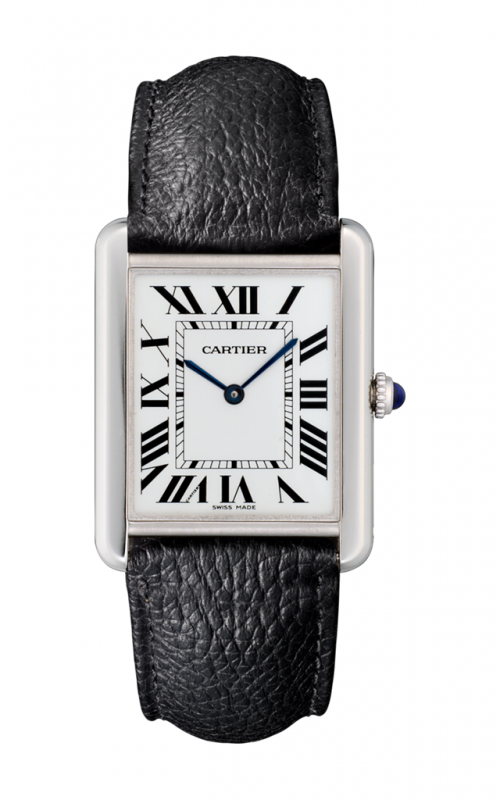 All products are subject to price change and availability. 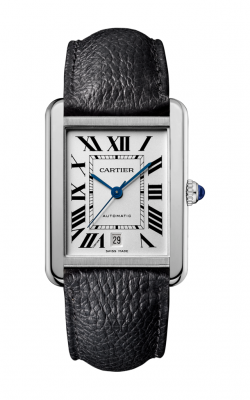 Northeastern Fine Jewelry reserves the right to limit quantities. Any typographical, photographic or other errors are subject to correction. For all prices and products, Northeastern Fine Jewelry reserves the right to make adjustments due to errors, changing market conditions, product discontinuation or typographical errors. 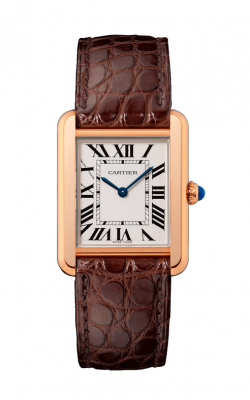 Please fill out the form below and a Cartier specialist will contact you regarding the as soon as possible. 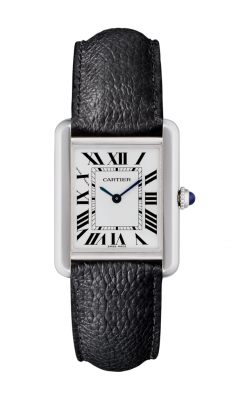 Make an appointment or contact us for more information on Cartier. 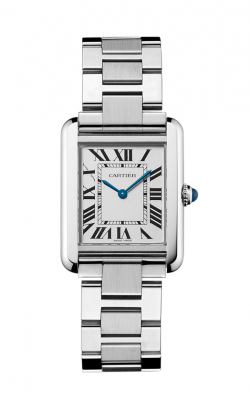 Please fill out the form below and a Cartier specialist will contact you regarding the Cartier Tank Solo Watch W5200024 as soon as possible.